You are the deliberate designer of your life, whether you realise it or not. It’s is possible, and in fact, it’s absolutely crazy not to, take control of how your life goes, how it’s designed, what it looks like, how it FEELS, who you have in your life (no-one gets to be in your life without invitation! ), what you do, how much money you make…. it’s ALL within your control as a deliberate designer. …you are STILL being the deliberate designer because you are making THAT choice to opt-out of taking responsibility. Either way, YOU are in the driving seat. That means that you CAN create the life you actually want, instead of a life that you aren’t completely happy with or even don’t like. This means you can live a more fulfilled life. A more aligned life. A happier life. A life where the most powerful thing you can do is take full responsibility. Most people don’t realise that THEY are the deliberate designers of their lives. And most people don’t go further than that and DESIGN their life exactly how they want it to be. When was the last time that you wrote out, or designed, your perfect day, for instance? Who would be in your life? What actions would you be taking? How would you make your money? What time to do you go to bed? How do you fill the hours between wake and sleep? When you design your ideal day, in as much detail as possible, the IMPORTANT part is to START living it. As much as possible given your current circumstances. It’s by living your ideal day, even in part to begin with, that you create momentum and prove to yourself what is possible. You begin the journey and that’s something you can develop until you are FULLY aligned with living your ideal day EVERY DAY and in EVERY WAY. If you don’t start by designing your ideal day, even your ideal morning, or even the first HOUR of the day; the golden hour that dictates how the rest of your day will go and sets you up for the day, then you are just being a passive passenger in life going along with what outside forces want from you instead of what YOU want for yourself. Was I deliberating designing my life when I was depressed and working for bosses and let others call the shots? YES! And then I eventually deliberating designed my way out of it. Was I deliberating designing my life when I was in unhealthy relationships. YES! And then I deliberately designed my way out of it. 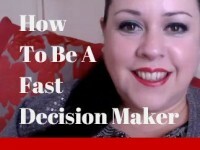 Was I deliberating designing my life when I ‘broke’ my business and had zero in the bank? YES! And then I deliberately designed my way out it. All those things that happened, I got myself into. NONE of it ‘just happened’. The same way as nothing ‘just happens’ to you. Some people just won’t take responsibility for the results they have. That’s one of the differences between successful people and unsuccessful people; successful people accept responsibility for their ‘failures’ & unsuccessful people look for something or someone to blame. 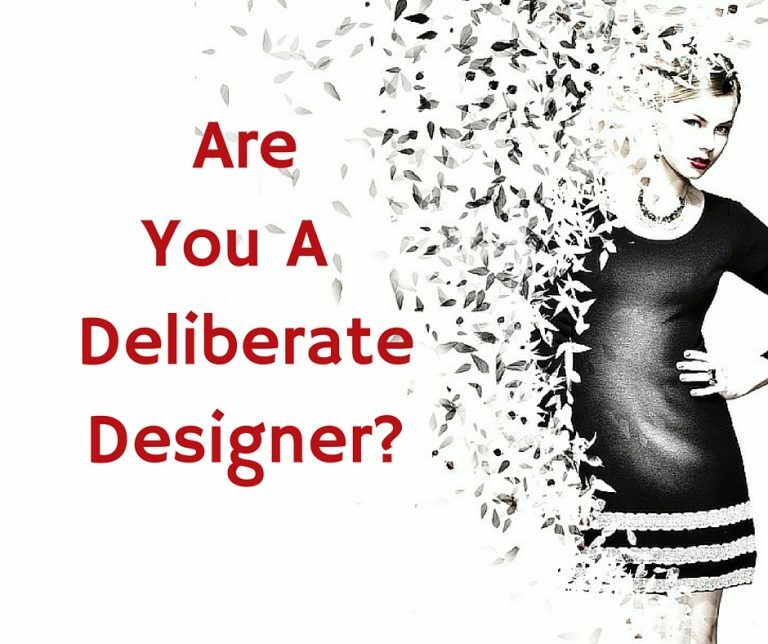 It’s time to step up and BE the deliberate designer of your life. You can have whatever you want. Decide. Design. Take action! If you know you were born for more than the life you have right now and you are ready to make changes an take action towards the life you DO want, then I’ve got TWO places open to work with me for NEXT WEEK (successful people act fast!). We will lock in our time together to design the life you do want where you do the work you love and get paid for it. It WILL be intense, and fast AND life-changing. Are you ready? Then get in touch now to book your 3 hour session with me for THIS WEEK! Let’s do this!! The price is going to blow you away at ONLY £164 (approx $215 US Dollars). Email me karenstrunks@gmail.com to nab one of these places before they SELL OUT & let’s get your success LOCKED IN! 2015 Review. The BEST Thing I Did Last year! 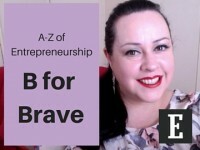 A-Z of Entrepreneurship – B for BRAVE!